Meet the men who redesigned Sea Islandinto a world-class golfing destination. 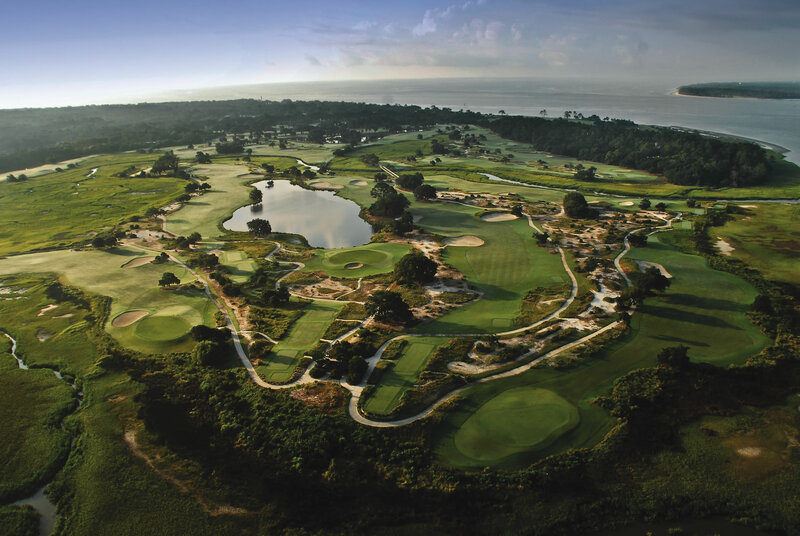 Tom Fazio reimagined two nine-hole courses into the Seaside Course at Sea Island Golf Club. The Golden Isles have earned a reputation as one of the premier regions for golf in the country, in large part due to world-renowned architect Tom Fazio, who renovated the Seaside Course at Sea Island Golf Club in 1999, and local brothers Davis Love III and Mark Love, who updated the Retreat Course. In addition to the famed Seaside and Retreat courses, Sea Island Golf Club’s Plantation Course, redesigned by Rees Jones in 1998, adds yet another dynamic to the golfer’s paradise. The Seaside Course at Sea Island is framed by tidal creeks and dunes. The names of Fazio and the Love brothers are inextricably linked with golf history, so it only makes sense that both also share strong ties to Sea Island. The former is the gold standard in course design and architecture; the latter is synonymous with exceptional play and instruction, woven together by a mutual affection for the game, and tethered to a place that features some of their best work. Fazio was a well-established and well-respected designer long before the powers that be enlisted his firm, Fazio Golf Course Designers, to merge two nine-hole courses—Harry S. Colt and Charles Alison’s iconic Seaside design and Joe Lee’s Marshside—into the 18-hole course upon which the PGA TOUR’s McGladrey Classic is played annually. The Love brothers began their firm, Love Golf Design, in 1994; in 2001, they were tasked with a renovation project right in their backyard. Asked to transform the Island Club (as it was known)—where the brothers grew up playing and Davis worked as a cart attendant—into the Retreat Course at Sea Island Golf Club, the Loves used their intimate knowledge of the course and the area to create a course that would complement Fazio’s Seaside. Both Fazio and the Loves’ passion for and knowledge of golf were fostered from a young age. Surrounded by golf from the time they were in diapers, a career in the game wasn’t so much chosen as it was destined. Under the mentorship of his uncle, George Fazio—a tournament golfer who won the Canadian Open in 1946 and fell to Ben Hogan and Lloyd Mangrum in the famous 1950 U.S. Open playoff at Merion Golf Club—Fazio developed a style that is aesthetically pleasing while also challenging to top-notch players. The Love brothers also were privy to such mentorship. In this case, their father, Davis Love Jr., provided the impetus for their career. Along with family history, Davis Love III’s success as a professional golfer also moved him to found the firm. While Davis was given opportunities to put his name on courses, he didn’t want to do so without a better knowledge of the work behind it, Mark explains. With that approach, the brothers evolved from scribbling hole ideas on napkins to enlisting the services of industry veterans Bob Spence and Paul Cowley, beginning their firm amid Davis’ prime on the PGA TOUR. Through years of design, Fazio and the Loves developed styles and philosophies that complemented each other on Sea Island, creating courses for a wide range of skill sets. 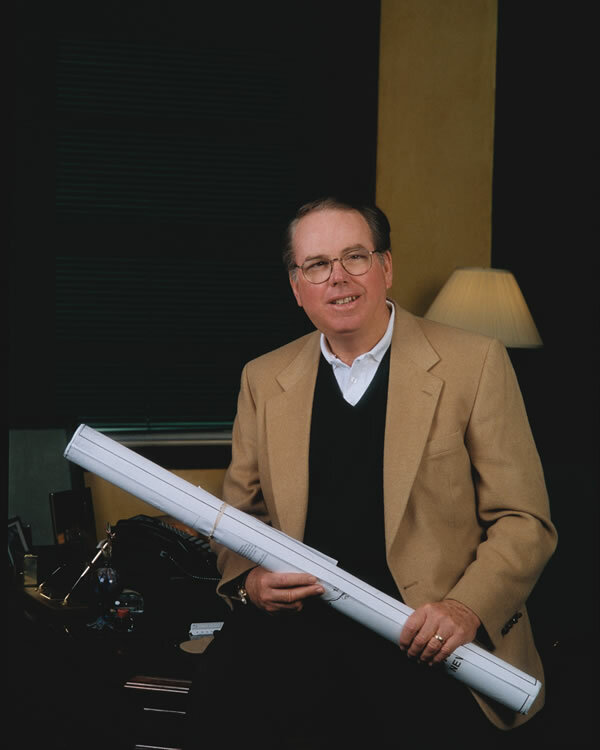 With more than 200 courses to his credit and countless other renovations under his belt, Fazio’s all-encompassing portfolio has one constant throughout: Nothing is constant. As Fazio’s solo career began to boom in the mid-1970s and a family followed shortly thereafter, his individualistic style allowed him to commute to job sites around the East Coast by personal plane, dropping his kids off at school in the morning, jetting off to a design project and returning home in time for whatever activities or performances his six children had in the evening. 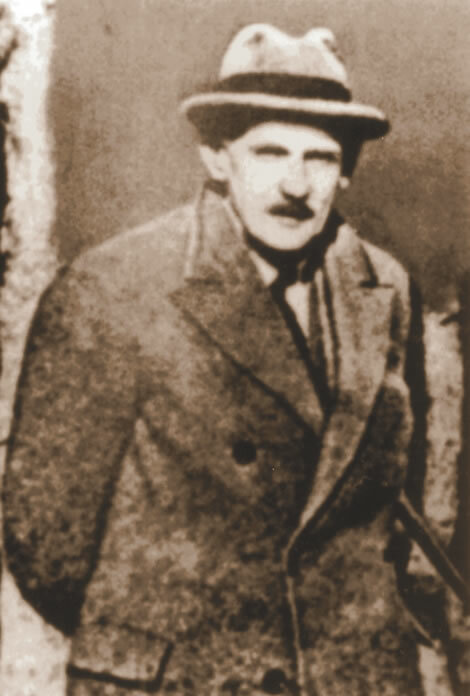 In order for Fazio to remain in demand amongst developers, he had to create courses that were unique. Even still, certain Fazio trademarks have come to be expected when his name graces a project. While Fazio shies away from connecting himself with any one school of design, the Love brothers have embraced a style that they first enjoyed as players. Such minimalist notions came back in vogue in the mid-1990s, around the time that the Loves got into designing. The decade prior saw mountains being moved—literally and figuratively—to build championship courses where they simply didn’t fit. The Loves try to marry their minimalist foundation with aesthetically pleasing holes that are enjoyable to play for all handicaps, starting with the green complexes and heading back to the tee. “We want to do really … interesting greens and [then] work the strategies [from that starting point],” Mark says. In a profession like golf course design, trends are king. As evidenced by the different types of designs created through the years by great architects Thomas Mitchell Morris Sr., aka “Old Tom Morris,” to Dr. Alister MacKenzie, A.W. Tillinghast and Coore & Crenshaw, the desires of the day are cyclical and, by the rules of a Darwinian society, only the best golf courses will stand the test of time. The current trend is renovation and upkeep. Gone are the days when golf courses drove real estate development. Instead, with shaky numbers coming out relative to rounds played per year and with an emphasis on growing the game, golf courses are undergoing a purge. Understanding that dynamic, both Fazio Golf Course Designers and Love Golf Designs are putting their chips behind courses with healthy memberships and the proper backing needed for continued success. Mark Love echoes those sentiments, adding that firms like theirs are being contracted out to do more renovations like they did for the Retreat Course. For example, the Love Design Group recently completed a renovation of Bloody Point Golf Club on Daufuskie Island, S.C. The original design by Tom Weiskopf and Jay Morrish was reworked, removing 30 percent of the bunkering and restoring green complexes to get the course back to playing shape after three years of disrepair. Fazio says his firm is working on major renovations, including just breaking ground at Silo Ridge in Millbrook, N.Y. Fazio will be reinventing a course that has been closed for four years, allowing him to place a new course on land where a previous course already had been laid, similar to what he did on Seaside. As they continue renovating and reinventing, taking the old and making it new again, Fazio and the Loves leave their signatures on the landscape, their names synonymous with the best in golf courses. That skill and artistry keeps golfers coming back time after time for an experience they know will be above par. 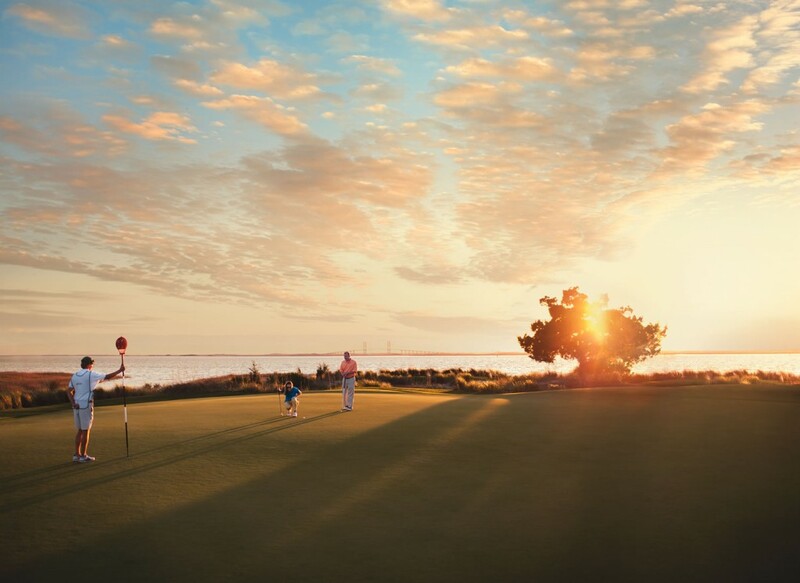 One of Sea Island’s first golf courses was originally designed by renowned architects Colt and Alison. Harry Shapland Colt and Charles Hugh Alison were two of the most celebrated golf course architects of the early 20th century and original designers of the Seaside nine holes at Sea Island. The English duo, who met through the Oxford and Cambridge Golfing Society—along with their associates, Dr. Alister MacKenzie and John Morrison—are credited with the design, construction and remodeling of some 375 courses. Colt and Alison partnered in 1905, joined the following year by MacKenzie and in 1923 by Morrison. They began designing and renovating courses primarily in the U.K., then expanded to North America in 1915 and, subsequently, around the world. Among their designs: the former Open Championship venues Muirfield in Gullane, Scotland; Royal Portrush in Northern Ireland; and Royal Lytham & St. Annes Golf Club in Lancashire, England. They’re also known for their work at Pine Valley Golf Club in New Jersey. Although they aren’t responsible for the original routing or a redesign, architect George Crump depended on their expertise for much of the course’s formation. The distinctive nature of Colt and Alison’s design can still be seen today as the back nine at Seaside.